At last someone is truly caring about your feet. We travelled around the world to gather the most delicate essences and build the ultimate feet eau de parfum. 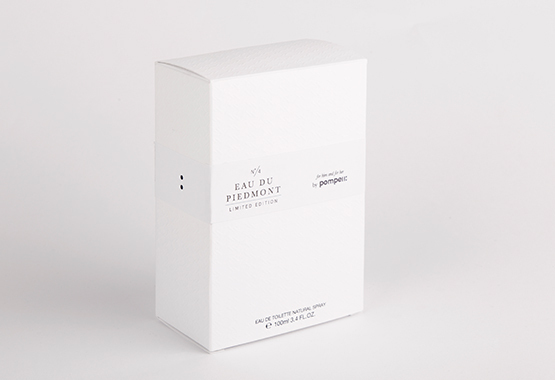 Eau du Piedmont, the purest embodiment of elegance. Don’t fret and embrace the incredible scent from your feet. You heard about your sweet tooth, now learn about your sweet foot. Feel fresh even down below. 100% skin safe and with the most incredible scents from all around the world. It makes your feet odour-repellent and it will even improve your walking skills. The most amazing thing i’ve ever bought!!! IT EVEN WORKS WITH CATSSS!!!! Compré uno para mi esposa y se quedó tan contenta que tuve que comprar para toda la familia. Ahora nuestra casa huele a Pompeii!